Luxury vinyl flooring is designed to capture the look of hardwood, ceramic, and stone flooring. LVF maintains the features of vinyl, with the added benefits of dramatic, high-end visuals. 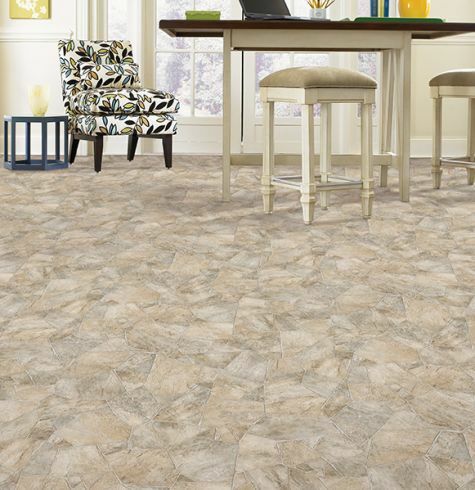 Luxury vinyl flooring can be installed with or without grout for a true ceramic of stone tile look. The natural stone designs available in LVF vary from stunning to subtle. The size of luxury vinyl tiles can be mixed and matched to create powerful, attention-grabbing patterns. Regardless of the LVF chosen, the choice is easy to love and live with. Each design has many unique tiles that minimize repetition and create a natural look. Multiple sizes and shapes allow the creation of a flooring pattern unique to a home. 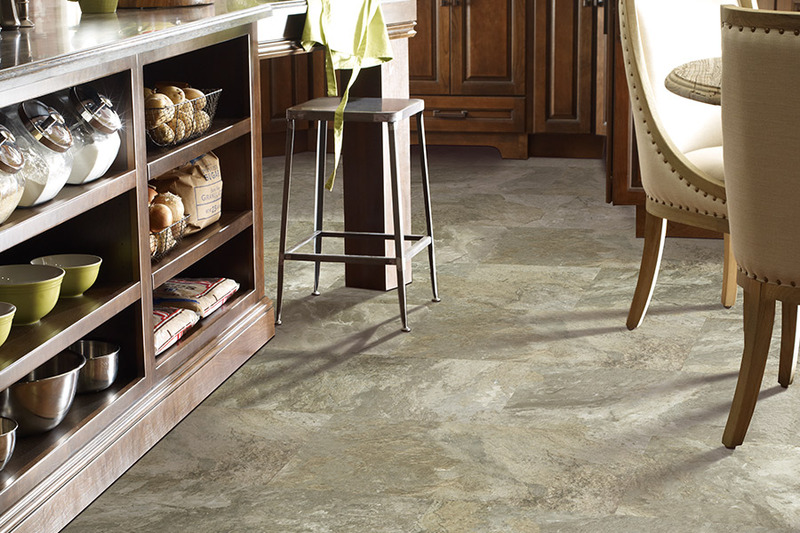 The natural beauty of stone and slate is captured in exquisite detail in luxury vinyl tile. State-of-the-art manufacturing recreates the authenticity of stone and ceramic. The vibrant LVF that results is a natural texture that can be felt. Each tile offers an ideal blend of pattern and color for the most natural stone or slate visual. The subtle variation from tile to tile creates a refined finish to any room. The exceptionally authentic designs and timeless and contemporary fresh selections give homeowners the freedom to discover their true design style. An LVP brings the natural beauty of wood in a water-resistant floor that withstands high traffic. 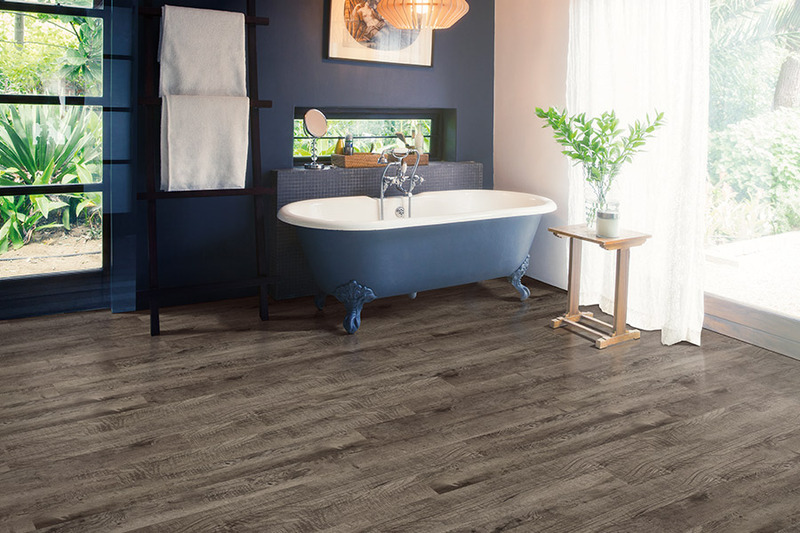 Luxury vinyl planks can be installed in any room of the home, including bathrooms and basements. Natural stone styles and authentic wood designs are available in the same widths and lengths as hardwood flooring. 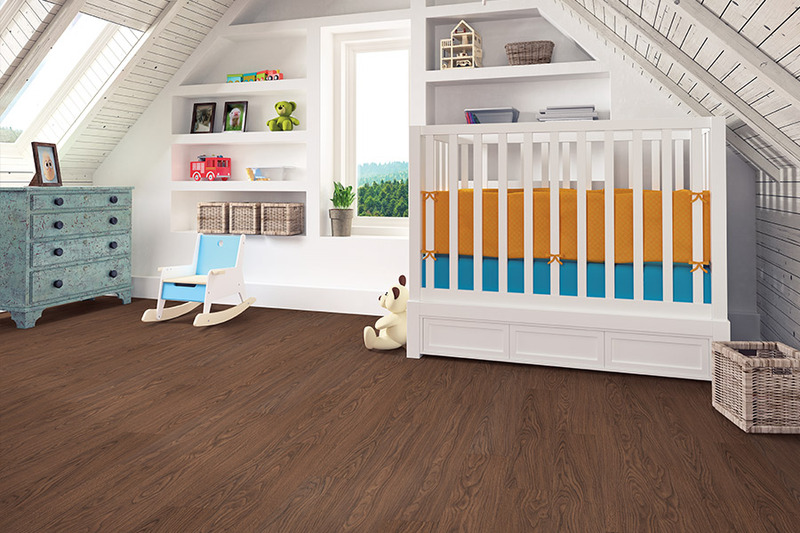 The installation options make luxury vinyl plank the easiest and fastest floor that can be installed. 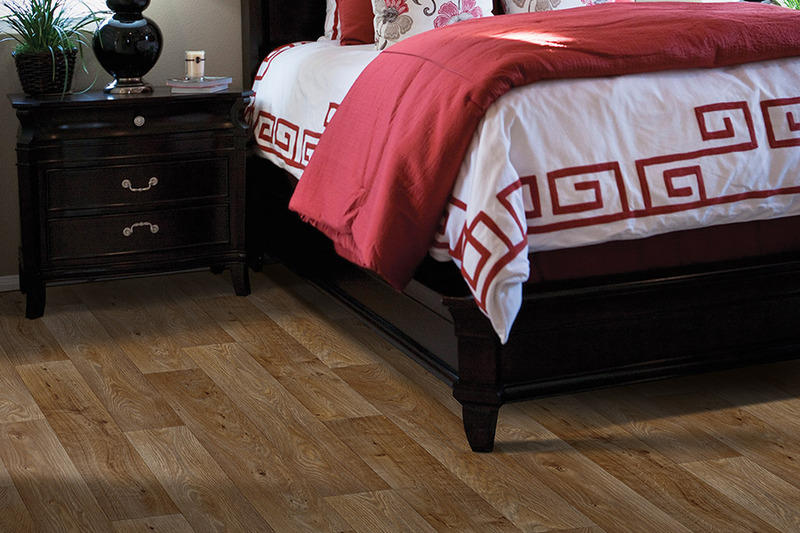 The three layer construction of luxury vinyl planks means the flooring is built to last. 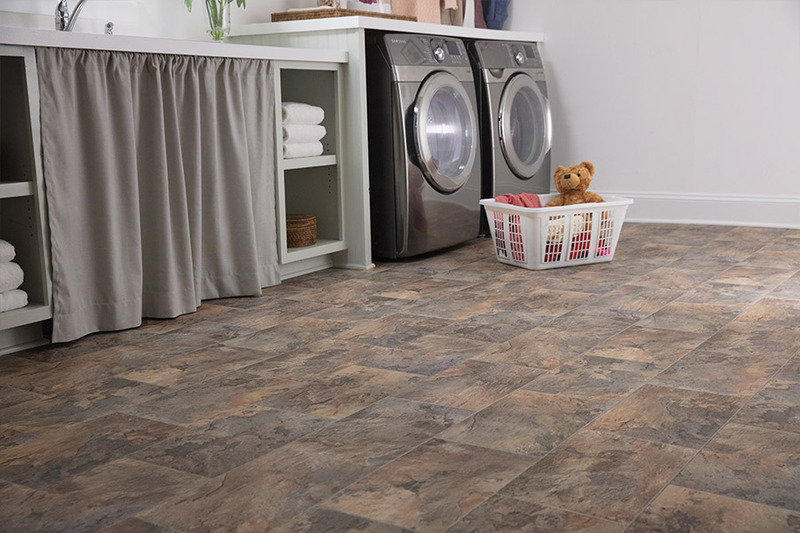 Lavy's Flooring carries a large variety of luxury vinyl tile in a range of styles, textures, and colors to meet the needs of our customers from Crooksville, Nashport, New Lexington, and Zanesville. We encourage visitors to our Zanesville, OH showroom to request samples of luxury vinyl tiles and planks to take home, to ensure that they make the right decision.